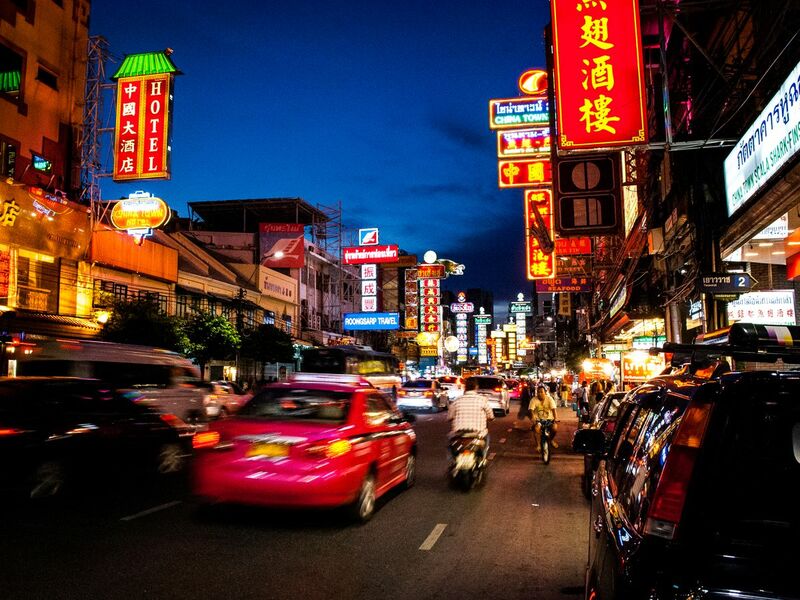 I will take you to Yaowaraj (China Town) to enjoy the night life and vibrant street food strolls. Moreover, I will also take you to see local market later in the night and get to enjoy Thai lifestyle. Go to Yaowaraj (Chinatown) and enjoy local Chinese-inspired food, seafood, desserts, and a lot more! Go to Liab Duan Night Market. Have a chilling time with old and new handmade products. Send your return safely and happily. Go to night market and enjoy food street. Transport with clean car. Saving budget and Best value for money. Enjoy your life with safety service. The trip is a bit shorter than we expected as we were back to the hotel before 1700. The trip a bit shorter than expected. We were back to the hotel before 17:00.